The first assignment we needed to complete for the Step-up Program of PruLife is to come up with our own Dream Book. As the date for submission draws near, I have been giving this some thought and have divided my dream book into various categories – Business, Financial, Personal, Family, and Physical. It has always been advised that for you to reach your dreams, you have write them down, quantify them and put as much detail as possible. Hence, that’s what I am aiming to do. So far, I have written 2 items for my Personal dream list – 1) Visit the remaining or existing ancient wonder of the world and 2) Visit the 7 modern wonders of the world. For item #1, the seven ancient wonders are comprised of the Great Pyramid at Giza (Egypt), The Hanging Gardens of Babylon (Iraq), The Lighthouse at Alexandria (Egypt), the Temple of Artemis (Turkey), the Mausoleum at Halicarnassus (Turkey), the Statue of Zeus at Olympia (Greece), and the Colossus of Rhodes (Greece). 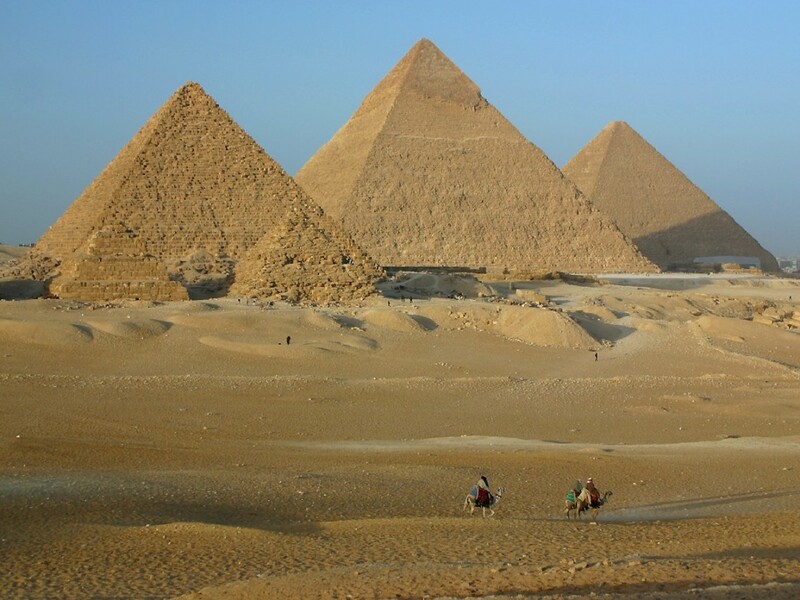 These Ancient Wonders of the World, with the exception of the Great Pyramid of Giza, are all gone. The Hanging Gardens, Alexandria Lighthouse and Colossus of Rhodes were toppled by an earthquake and fire destroyed the Statue of Zeus and the Temple of Artemis. Researching these areas, I found a wonderful blog (http://alpaca-suitcase.blogspot.com) that documented a Californian family’s journey as they traveled 6 months to the Mediterraneans with a motivation of tracing the origins of Western Civilization and learning about Egyptian, Greek and Roman culture. Based on their journeys, 3 out of the 7 wonders can be visited in 24 hours. They did so for the Colossus, the Mausoleum, and the Temple of Artemis. Taking a ferry from Marmaris, they traveled to Rhodes to see the Colossus. They went back to Marmaris, Turkey and visited the Mausoleum. After which, they took a bus to see the Temple of Artemis (the ruins, that is). The Great Pyramid and the Lighthouse at Alexandria are easy to visit as they are near the larger cities of Egypt. As for the Statue of Zeus, fragments can be found at the Louvre or by visiting the first Olympic site in Greece. Like the family, I do not have plans of visiting Iraq to look for remnants or ruins of the hanging gardens but being able to visit 6 out of the 7 ancient wonders of the world will be good enough. For item # 2, the seven modern wonders of the world include the Chichen Itza (in Yucatan, Mexico), Cristo O Rendentor (in Rio de Janeiro, Brazil), Colosseum (in Rome, Italy), Great Wall of China (in Beijing, China), Machu Picchu (in Peru), Petra (in Jordan), Taj Mahal (in India) and Pyramids of Giza (in Egypt). I have been to the Great Wall of China so that’s 1 venue ticked off. Unlike the initial list where the sites are somehow near each other, this list proves to be more challenging as they are all over the map.